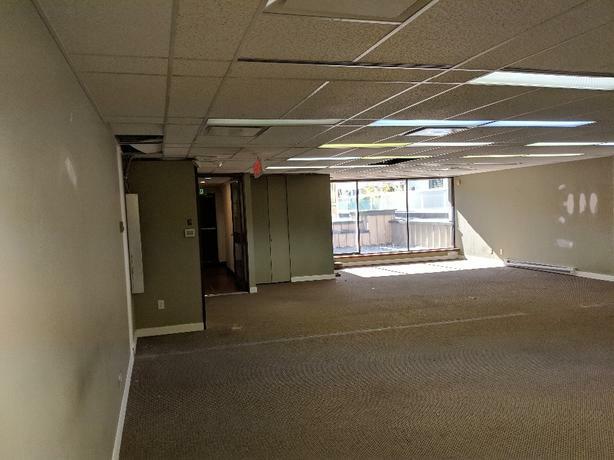 Approximately 1000 square feet of suspended drop ceiling tiles and T bar system. Tiles and bar system are in good condition and clean. Great for office use or basement in a house. Can deliver for $80.